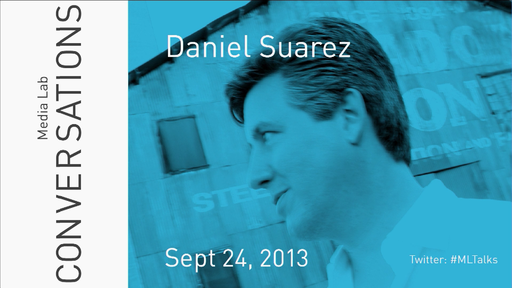 Daniel Suarez writes Sci-Fi thrillers focused on technology-driven change. 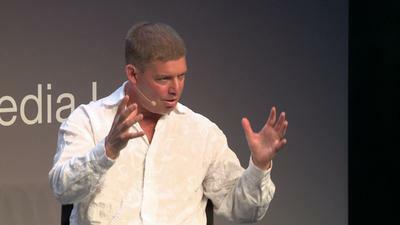 His books, Daemon, Freedom™, Kill Decision, and Influx were informed by his nearly two decades as a systems analyst designing mission-critical software for the defense, finance, and entertainment industries. He is a past speaker at TED Global, NASA Ames, the Long Now Foundation, and the headquarters of Google, Microsoft, and Amazon. An avid gamer and technologist, he lives in Los Angeles, California.